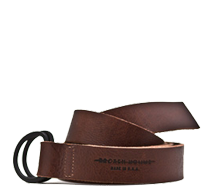 US made leather and soft goods created for your fast-paced life. 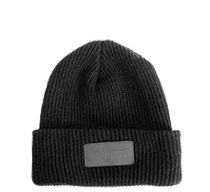 Locally sourced and made of high-quality materials, our hats and tees will keep you comfortable for years to come. 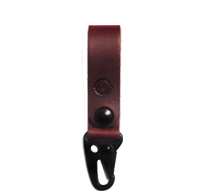 Our traditional D-ring and adjustable belts are made with heavy weight leathers and hardware built to last. 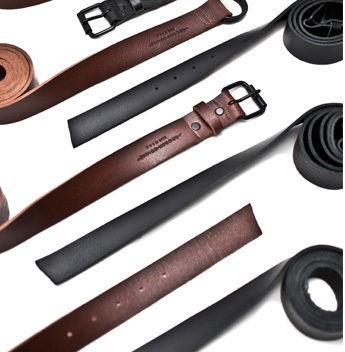 Our assorted selection of handcrafted leather goods are made in our California factory with materials designed to withstand even the most rugged lifestyle. 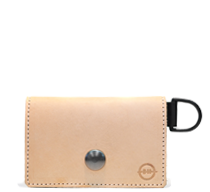 Our simplistic card cases and folding wallets utilize premium materials, manufactured to wear better with age. 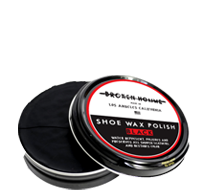 Developed for our uppers to keep your boots in shape and long lasting.